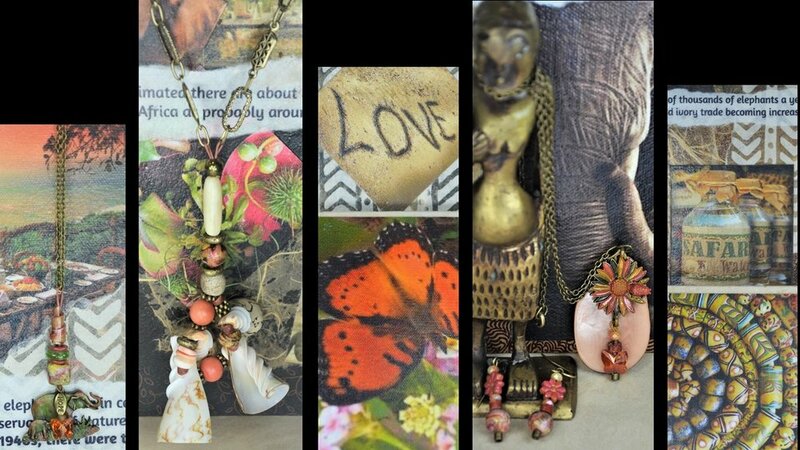 Anne of Carversville and GlamTribal Gifts home page. Recent news and fashion editorials. Eye: Natasha Poly Fronts 'Logomania' By Brigitte Niedermair For CR Fashion Book | Is This For Real? ANNE OF CARVERSVILLE is an e-commerce website for GlamTribal Jewelry & Gifts and fashion editorials, design & style, and women's rights news. © Copyright 2007-2019, anneofcarversville.com | All Rights Reserved. All rights reserved for writing and editorial content. No rights or credit claimed for any images featured on anneofcarversville.com except for ALL images associated with GlamTribal Design. If you own rights to any of the images because YOU ARE THE PHOTOGRAPHER and do not wish them to appear here, please contact us anne@anneofcarversville.com and they will be promptly removed. If you are a representative of the photographer, provide signed documentation in your query that you are acting on that individual's legal copyright holder status, or we will not respond. Further info for photographers is here.